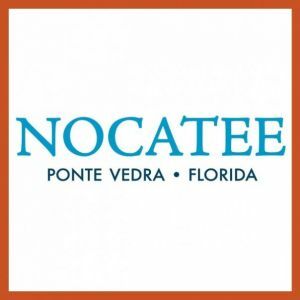 This group was started in an effort to get moms to meet across the developments in Nocatee. In this group, we will take turns hosting park, home or local business playdates. All of these playdates will be free of cost! If you, as the host, choose to provide a snack/activity that is of cost during your playdate, you will be responsible only for the costs associated with that playdate. Older siblings are welcome to join the playdates, too, as long as they are not disruptive to "baby" activities. This Facebook page will be where we keep up-to-date with events, Spotlight Moms, mom nights out & happenings near Nocatee for children-friendly events.